About the National Institute of Environmental Health Sciences: NIEHS supports research to understand the effects of the environment on human health and is part of the National Institutes of Health. For more information on NIEHS or environmental health topics, visit http://www.niehs.nih.gov or subscribe to a news list. Reference: Schurman SH, Bravo MA, Innes CL, Jackson WB 2nd, McGrath JA, Miranda ML, Garantziotis S. 2018. 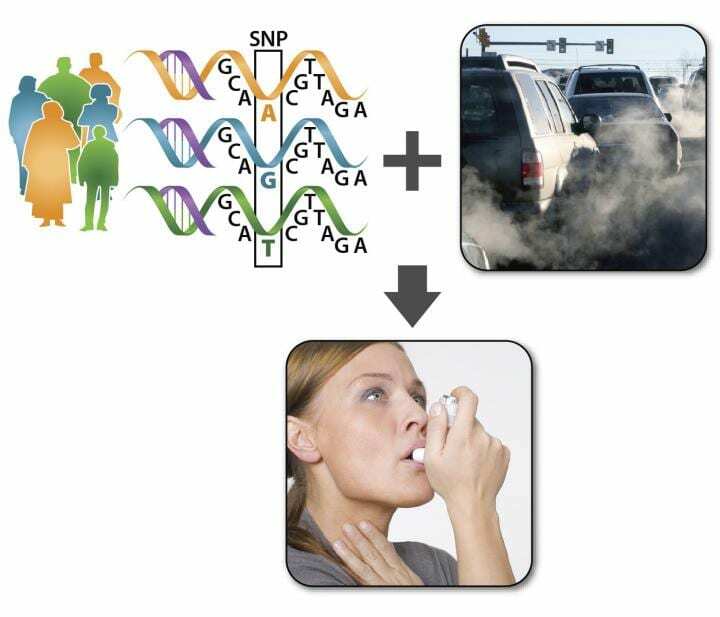 Toll-like receptor 4 pathway polymorphisms interact with pollution to influence asthma diagnosis and severity. Sci Rep; doi: 10.1038/s41598-018-30865-0 [Online 23 August 2018].